The agency is aiming to get samples from the moon this year & send a probe to Mars by 2020. 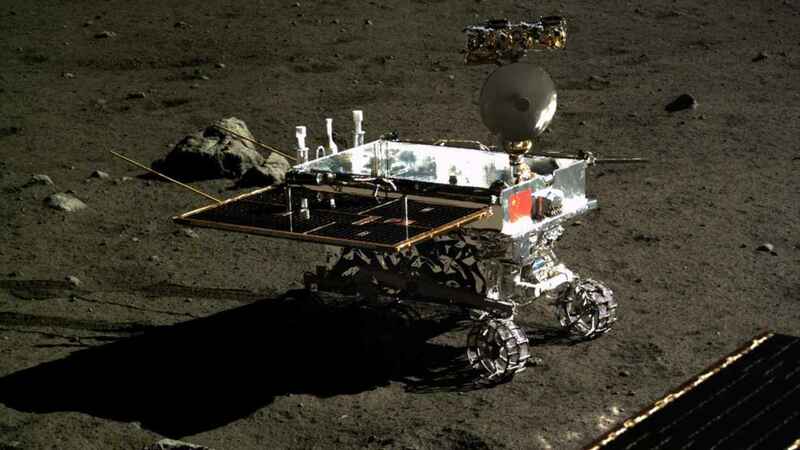 China will launch a probe to collect samples from the moon around the end of this year, a space official said on Monday, weeks after Beijing hailed the successful touch down on the far side of the moon. The Chang’e-4 lunar probe landed on 3 January and transmitted the first-ever “close range” image of the far side of the moon. 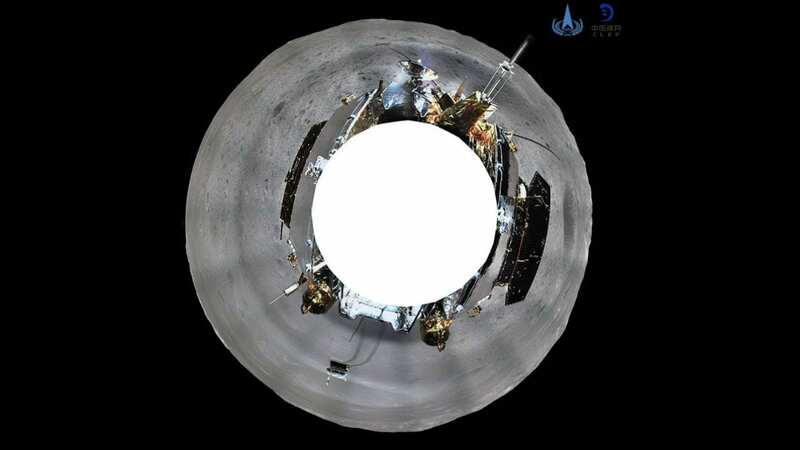 The Chang’e-5 mission will lay the groundwork for further probes to be sent to the moon’s south pole and possibly to return samples from the far side of the moon, depending on the results collected in the upcoming mission, Wu said. China has made space exploration a top priority in recent years, as it races to catch up with Russia and the United States and become a major space power by 2030. Beijing plans to launch construction of its own manned space station next year.